To keep cat healthy is one of the most important things to monitor and take care of on a daily basis. Which requires annual check-ups powered by the veterinarians in a cat clinic, keeping up to date with all immunizations, and receiving a professionals advice when it comes to your cat’s health. You can make all of these jobs done at a cat clinic which specializes in dealing with felines. There are plenty of cat clinics in each city. However, it is very important to find the clinic that caters to your cat’s needs in the best way. In this case, you can avoid some unnecessary trouble. It is crucial to be able to find a cat hospital which offers many different services in a clean or sterile environment and also offering economic prices. 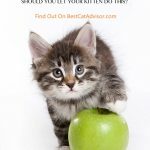 Fortunately, in this article, the best cat food advisor will focus on five important factors to consider when looking for a clinic for your cat and how to make that important decision. What Should Consider When Choosing A Cat Clinic? When it comes to choosing a well-suited cat clinic, there are a lot of different factors which should come into consideration. Here, we will list a few below and go into greater depth exploring them. One of the most important factors to consider when looking for a cat clinic is to figure out what services the clinic offers. The best cat clinics are very versatile and can cater towards everything your pet needs to keep healthy. If you could find a pet clinic which offers emergency care, check-ups, grooming, etc. It would be extremely convenient and helpful for you as an owner. As mentioned above, emergency care is a very important necessity which all cat clinics should offer. Because something may happen to your cat in the middle of the night or during a holiday or special occasion. In this case, you need to be able to take them somewhere to get urgent care. If you can find a clinic which offers that, it is a huge bonus. From what point of cat health, there have been many evolutions in the past few years regarding treatments and therapies. It is very beneficial if you have chosen the clinic offers these available and is up to date with all medicine and services. For example, in the past few years, herbal medicine has become very popular in treatment cat. Not all clinics currently carry this service. If you can find one which carries these types of services it is a big positive for you and your cat. When visiting a cat clinic, you should take note on regarding the conditions of the office and establishment. Does the office have good reviews around the city? Do other cat owners like or dislike it? How are you treated inside of the building? Are all of the staff nice and respectful or are they rude and inattentive? How do you feel well you are inside of the office? Is the clinic sterile and clean? Does the facility well taken care of? Is there a large wait list and the office is full or is it empty with no pet owners inside? All of these requirements can be good indicators show whether the clinic is a good fit for your furry friend. All of the lists means a lot and are very important guidelines for cat owners to follow when looking for an appropriate clinic. For example, the way that your cat get treated is a large factor in whether you should choose it. If the staff are friendly and attentive, it is a great sign. Which shows that they care about your cat and are in the best interests of your cat. In contrast, if they disrespect you and treat your cat in a rude way, which means that they don’t value your time or money and don’t really care about your cat. One other important way to choose a well-suited cat clinic is to consult other cat owners you know, for the other cat owners might have had experience in the similar situation with you. Ask them for which pet clinics they bring their cats to and what they think of them. 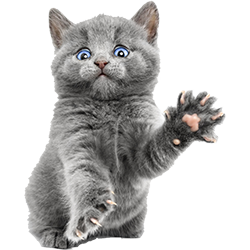 When it comes to the health of your cat, you should prior choose the cat clinics near you. Once your cat suddenly occurred health problems, you can quickly go the pet clinics for the therapy. This is the last one but not the least important. Because the cost of care cat is not a small budget, so, it’s very important to choose an affordable pet clinic, especially for the low-income families. 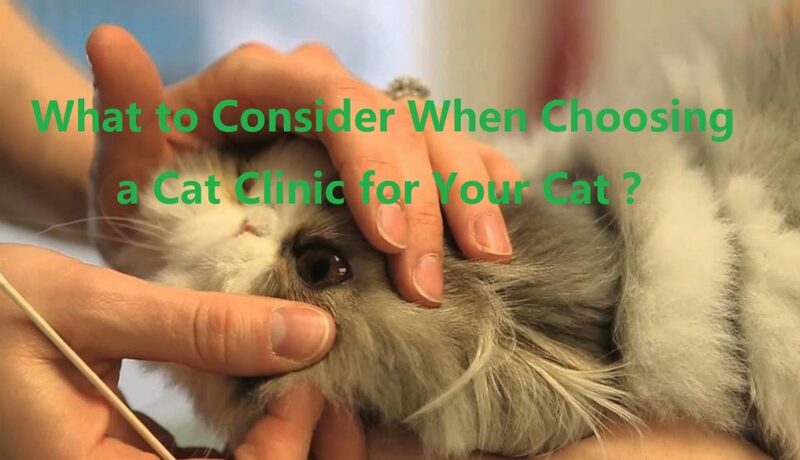 You can compare the common cost between a few cat clinics and consider other factors to choose the well suited one. 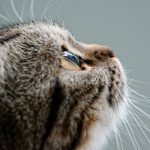 How to Take Care of Your Cat By Yourself? There are many different ways to take care of your cat by yourself as well. grooming and bathing, brush your cat daily, feed wellness cat food to your cat, and change their litter box on a daily basis. 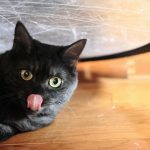 By doing all of these low-cost, habits and routines jobs, it has tremendous benefits for your cat. Your cat’s hygiene is very important to his health. Although it does not necessarily need to bath cats, as they do clean their bodies by themselves on a daily basis. But it has many benefits to help your cat bathing and worth a try. your feline will be cleaner, it will reduce shedding, their fur will be more vibrant and healthy. And it can prevent fleas and ticks. Bathing your cat is a relatively simple process. get a good hold of your cat, gently soak them with water underneath the head, carefully put soap on their fur and rinse it. But avoid getting any soap in their eyes, mouth, etc. The food that your cat eats on a daily basis is very important to the cat’s health. One of the best things that you can do for them is to feed them best cat food. The benefits of wellness cat food are immense and incredibly important for cat’s health. However, there so many kinds of cat food out there, which one you should buy for your cat? Dry cat food or wet cat food is better? Which is the best canned cat food? 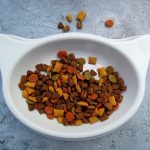 Don’t worry about that, our cat food advisor had share some guides to choosing the best cat food, you can check these guidelines out for reference. Brushing your cat is very beneficial for their fur coat. 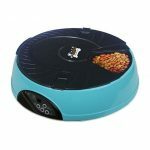 It can remove dead hair and improve the quality of their fur. To brush them it is very simple and easy. Take the brush and begin by slowly stroking their fur, as they become more relaxed try to make the strokes longer to cover their entire coat.